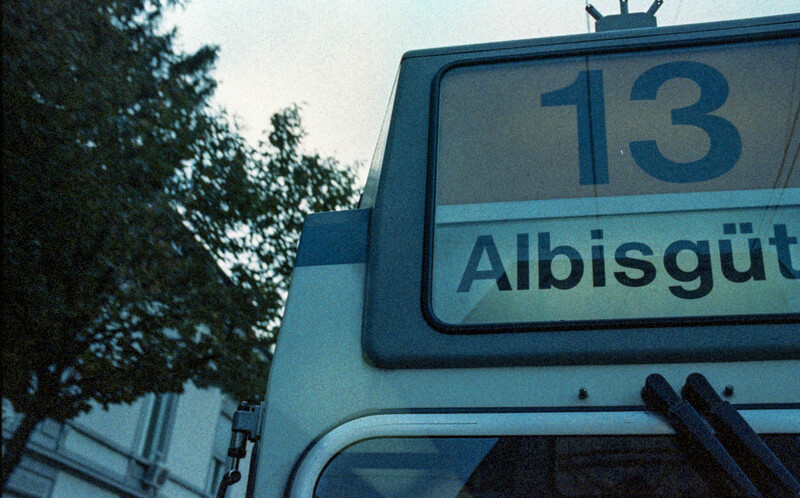 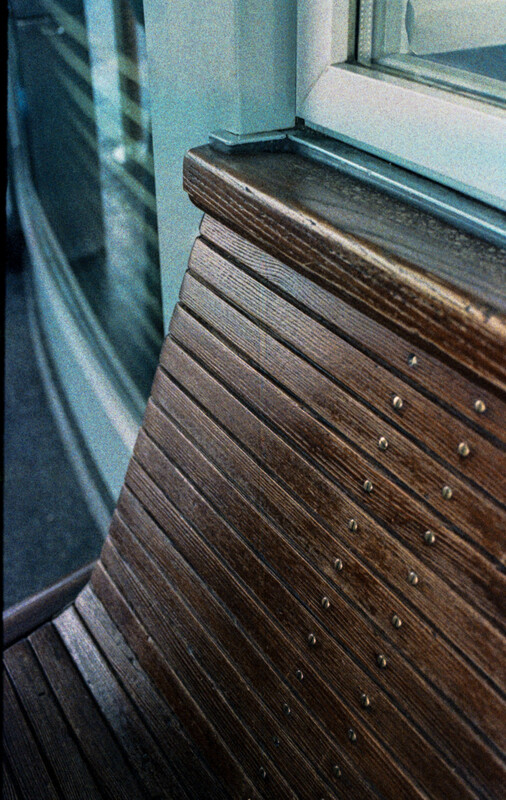 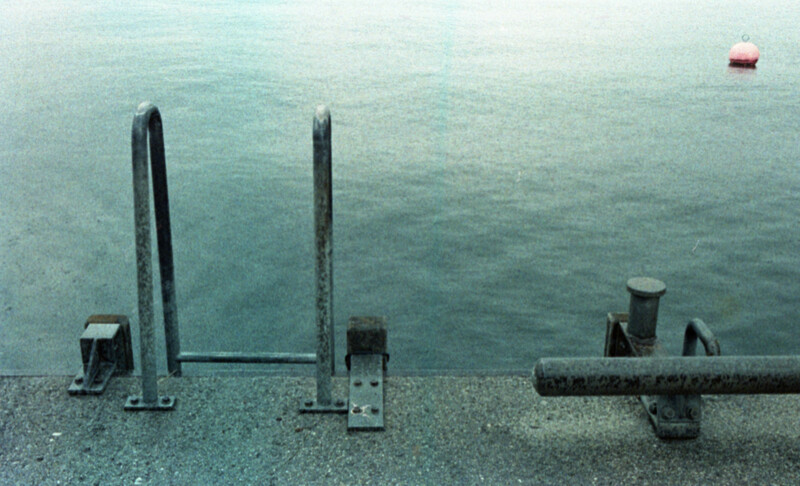 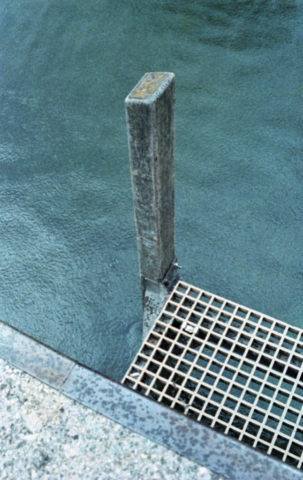 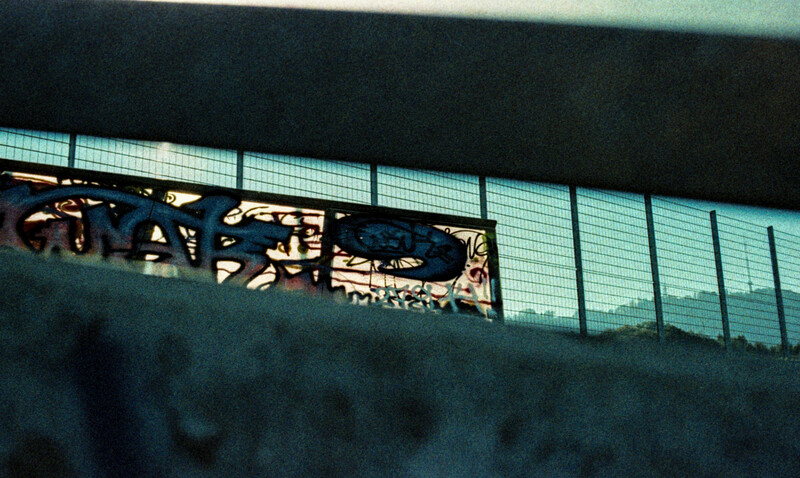 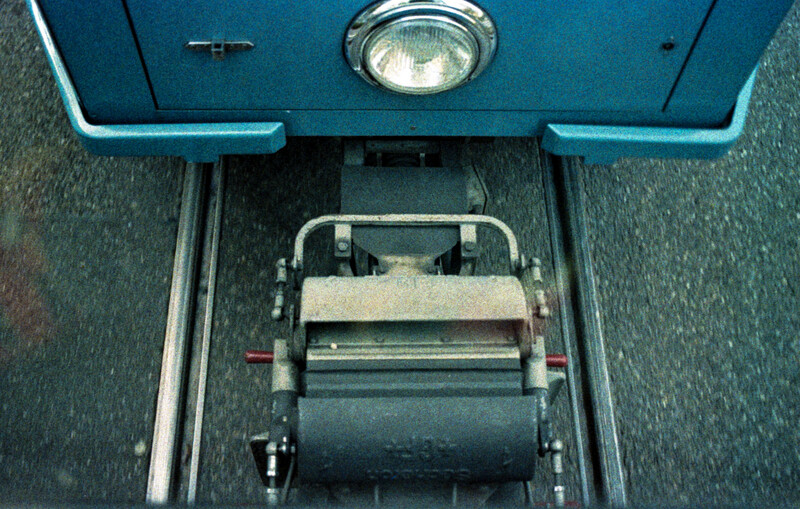 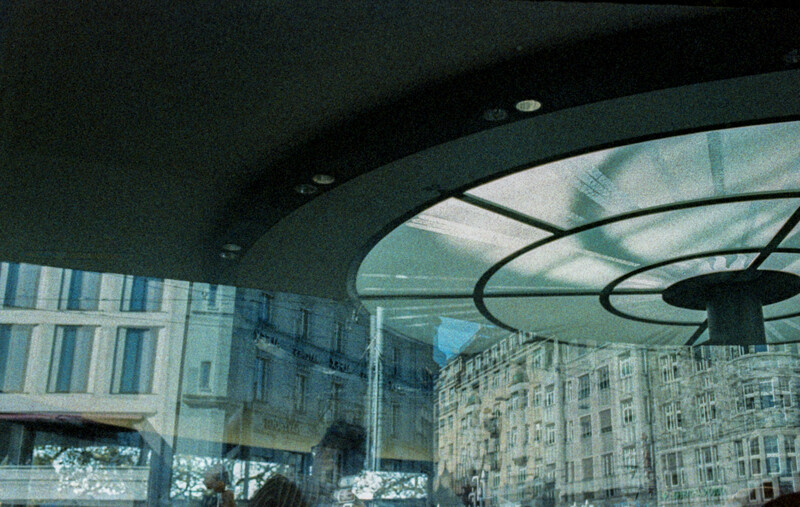 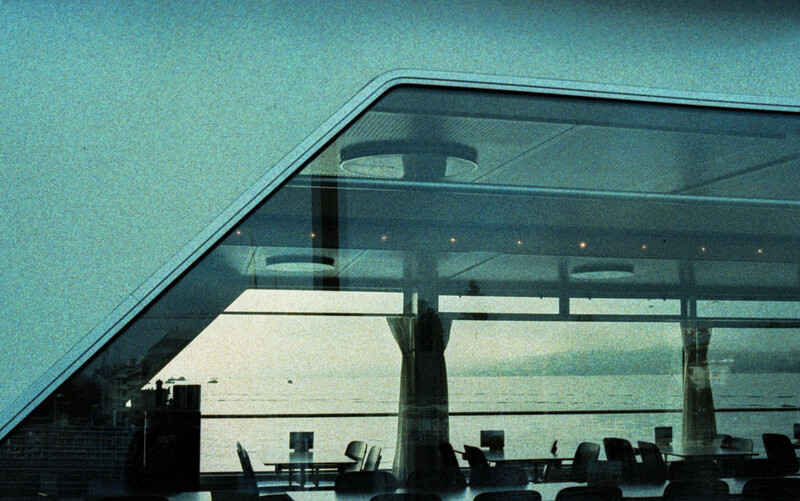 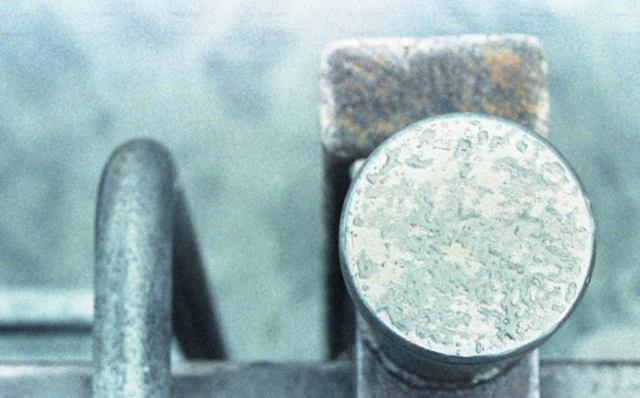 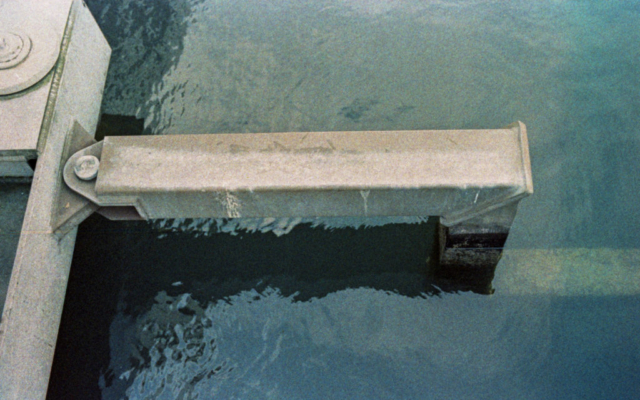 Adox Color Implosion is an experimental film by Adox. 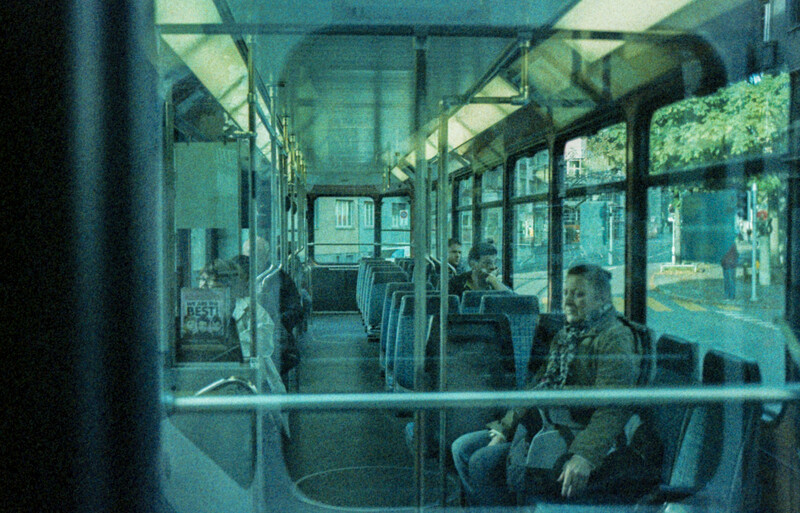 It is very grainy and adds some surreal flavour to the image. Usually I shoot those rolls within a short period of time, e.g. 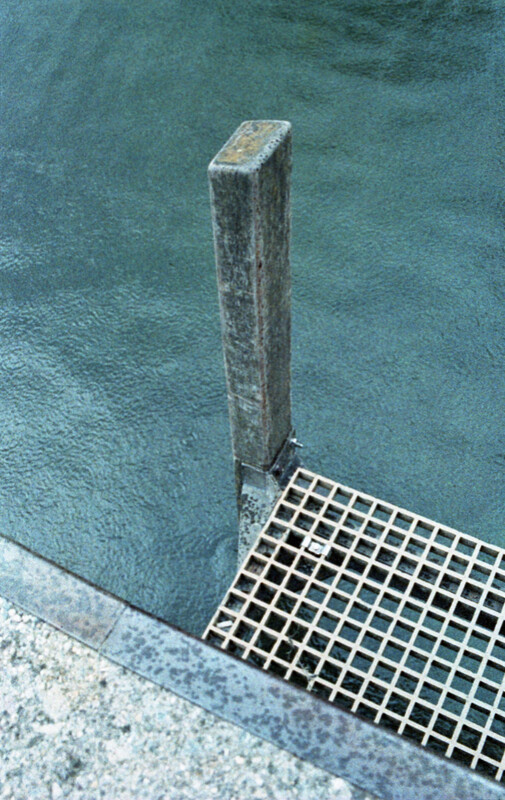 a day, at one location/subject. 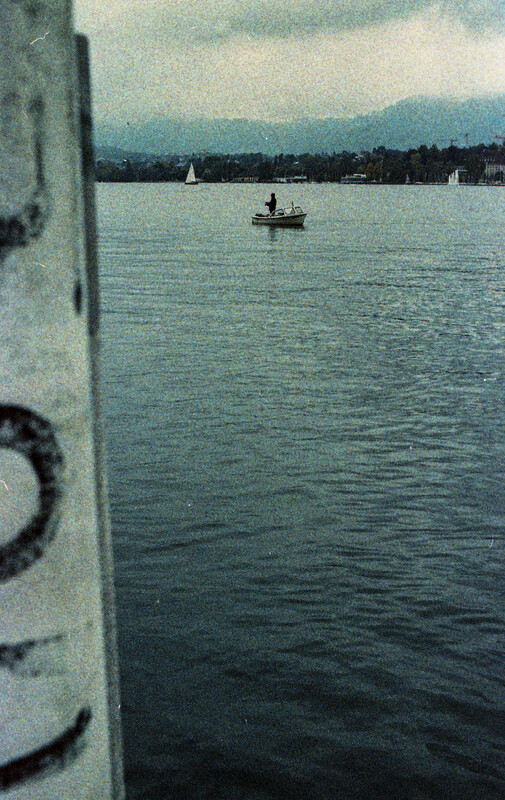 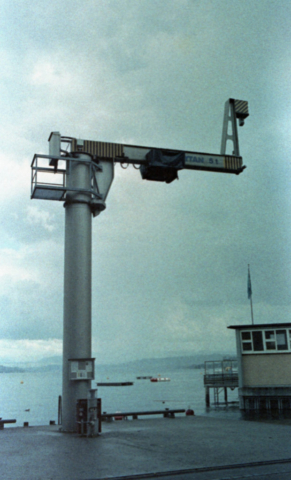 The blue roll is Zurich, Switzerland. 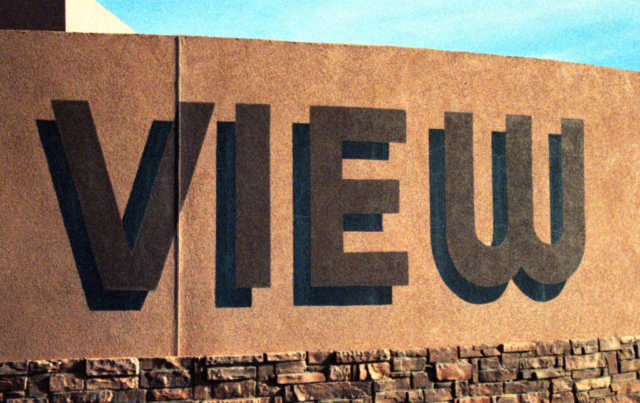 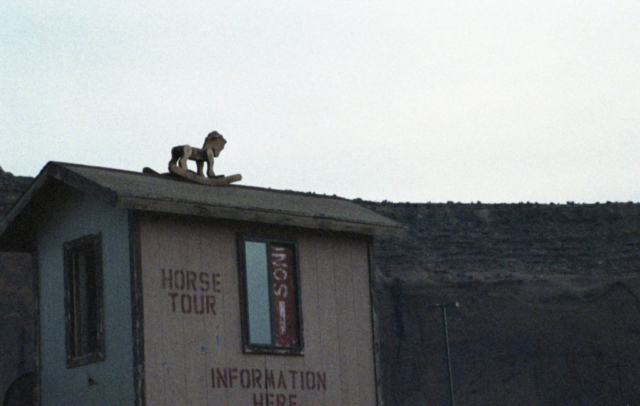 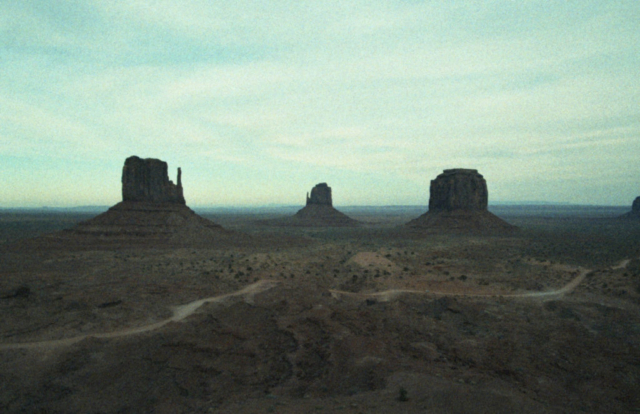 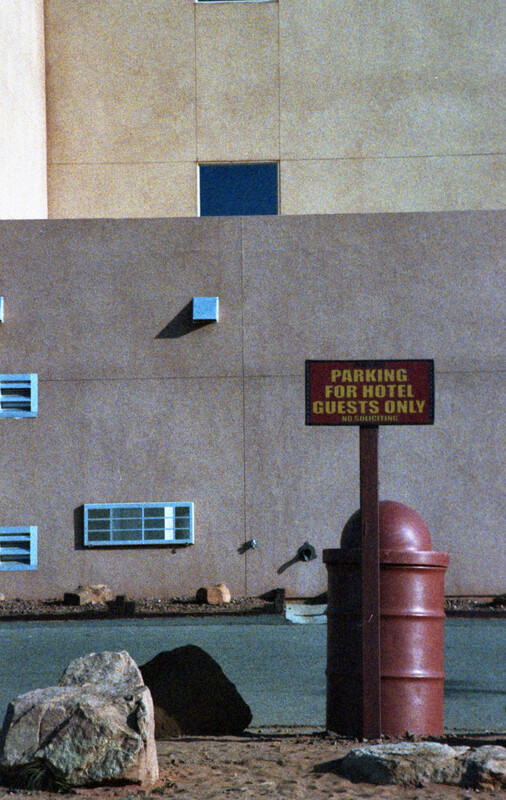 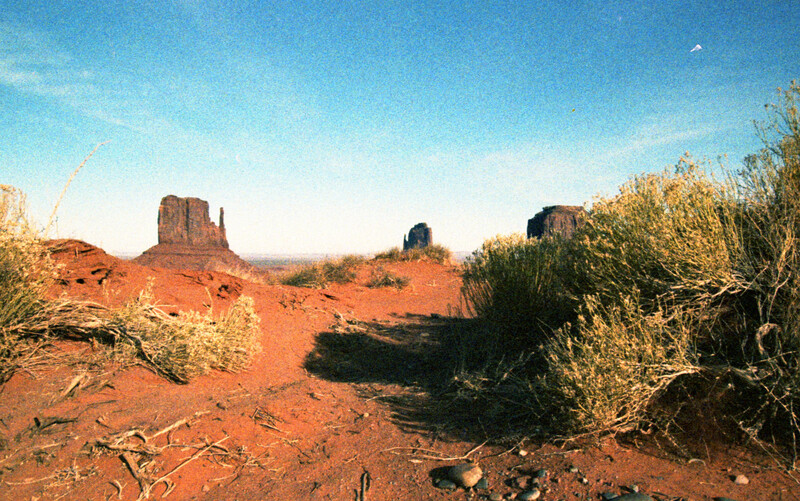 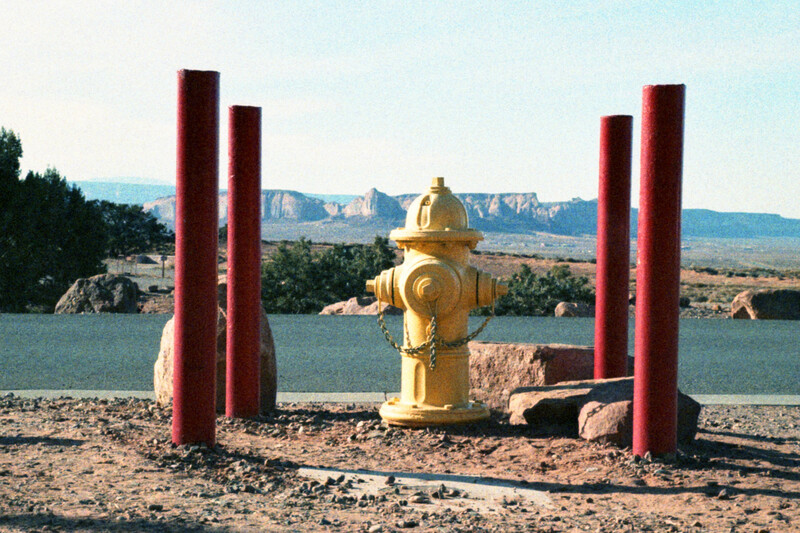 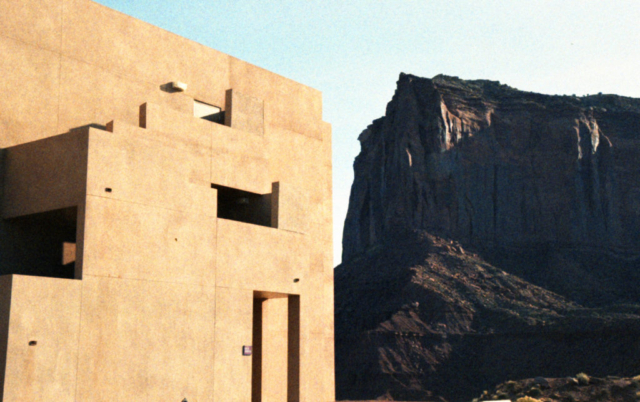 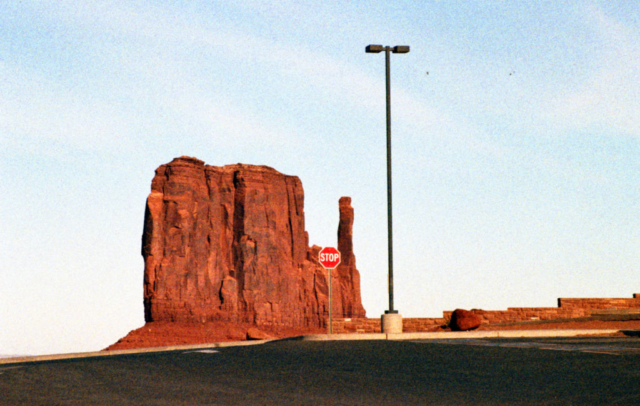 The red roll was shot in Monument Valley, USA, around the View Hotel.